Country music superstar Miranda Lambert will be hitting the road on her Roadside Bars & Pink Guitars Tour 2019 this fall! More here. Country music star Miranda Lambert is returning to the road this year on the Roadside Bars & Pink Guitars Tour 2019 – and she’s bringing a heavyweight roster of female powerhouses along for the ride. The tour, which launches Friday, September 13th in Uncasville, Conn. and runs through Saturday, November 23th in Greensboro, N.C., will feature very special guests Maren Morris and Elle King as well as Pistol Annies, Tenille Townes, Ashley McBryde, and Caylee Hammack on various dates. 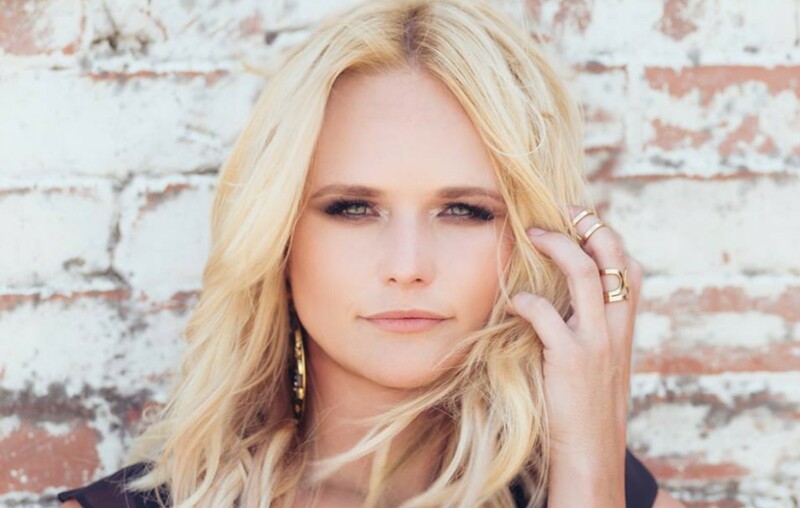 Be sure to share this Miranda Lambert tour news with other fans!